Ferrol Staheli Tait, 77, passed away Jan. 22, 2017, at Dixie Regional Medical Center surrounded by his loving family. He was born Oct. 17, 1939, in Enterprise, Utah, to George Huntsman and Laura Staheli Tait. Ferrol was the youngest of nine children: Glendon, Ada, LaPrele, LeWen, Mary, Aaron, Melvin and Barbara. Ferrol married Karen Farnsworth on June 6, 1959, in the St. George LDS Temple. They were blessed with eight children. He was a devoted husband and father. His family was his life. 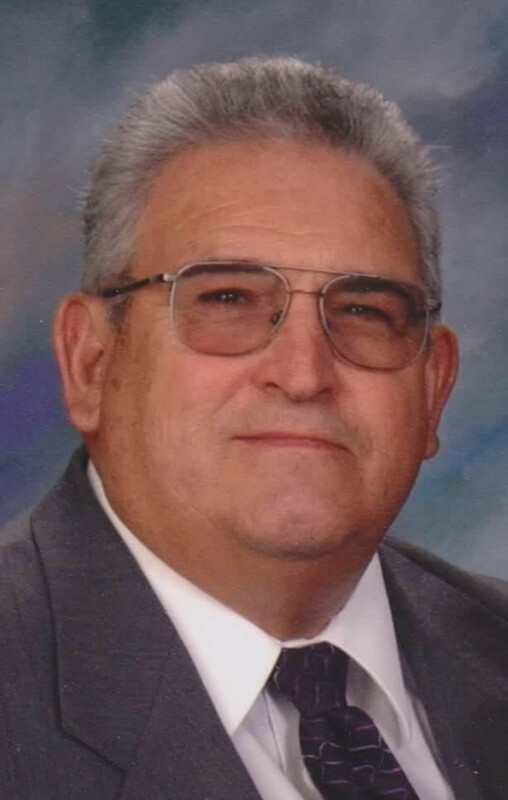 Ferrol was a faithful and believing member of The Church of Jesus Christ of Latter-day Saints. He was a man of love and service. He willingly shared his talent and love for music and he sang in hundreds of weddings, funerals and programs throughout his life. He was a great outdoor chef and loved to feed his family and friends. He had a very generous heart. After Karen’s death in 2003, Ferrol married Connie Bergstrom. She has been a great comfort and blessing to him for 13 years. Ferrol is survived and will be greatly missed by his sister, Barbara Murray; his wife, Connie; her children: Tresia (Richard) Phelps, Bret (Amy) Bergstrom and Bart (Alisa) Bergstrom; his children: Kristine (Cort) Clove, Nadine (Curtis) Day, LuWenn (Alan) Jones, Nathan (Sherri) Tait, Royden (Jennifer) Tait, Juleen (Tyler) Allred, Jennifer (Todd) Hess and Rosalene (Joseph) Pacini; and a growing posterity of 102 grandchildren and great-grandchildren, whom he adored. Funeral services will be held Saturday, Jan. 28, at 11 a.m. at the Enterprise LDS Stake Center, 80 S. Center Street, Enterprise, Utah. Visitations will be held at the Stake Center Friday evening from 6-8 p.m. and on Saturday, prior to services, from 9:30-10:30 a.m.
Interment will be at the Enterprise City Cemetery.